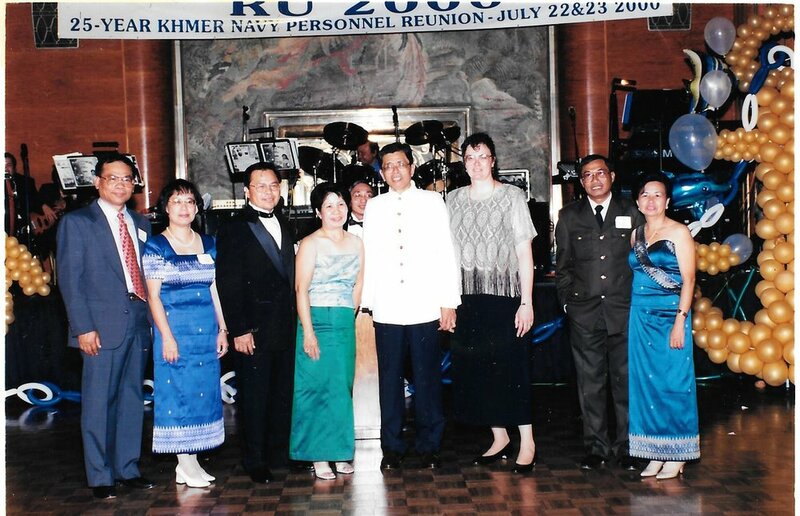 Over 540 Khmer Navy personnel and friends made this inaugural reunion a resounding success. 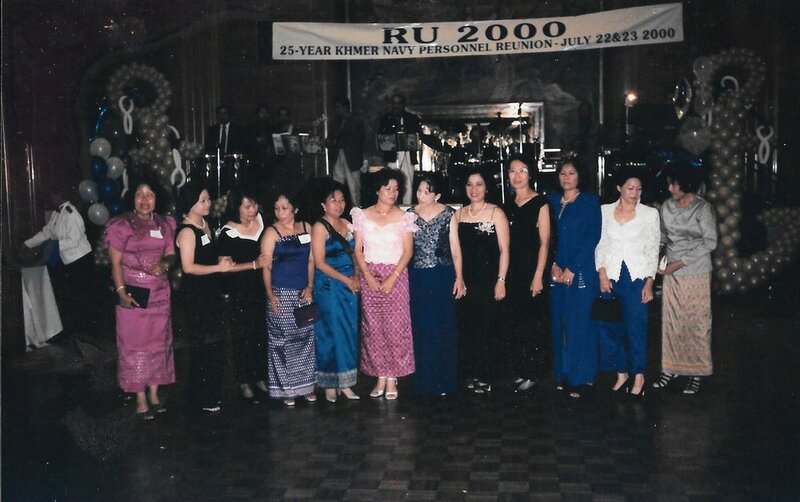 We celebrated RU 2000 in Long Beach, California aboard the Queen Mary ship. Our collective effort raised over $8,000 in cash donations. Mega thanks to folks in CA and TX, and to all participants. The camaraderie and joyousness at this event set the tone for future reunions. To learn more about our history, read the tremendous feats made by the Class '75.